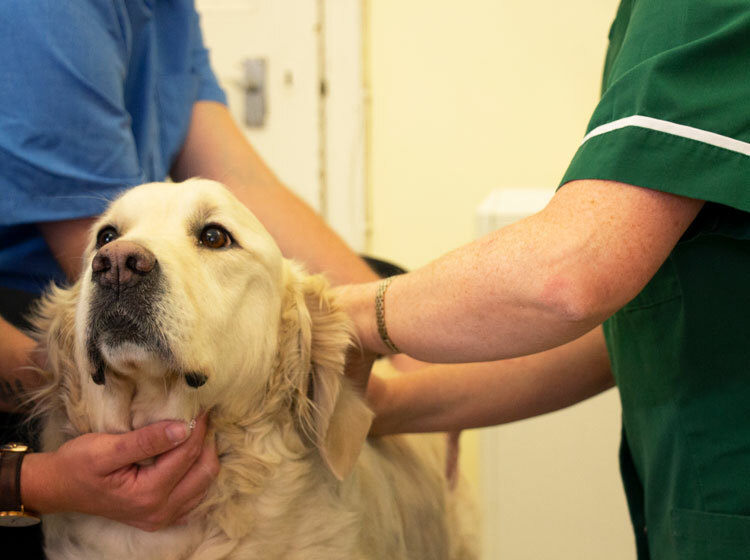 If your pet is unwell and needs to be admitted to the hospital, an understanding, compassionate and competent staff will care of him or her, providing TLC and first class professional care. 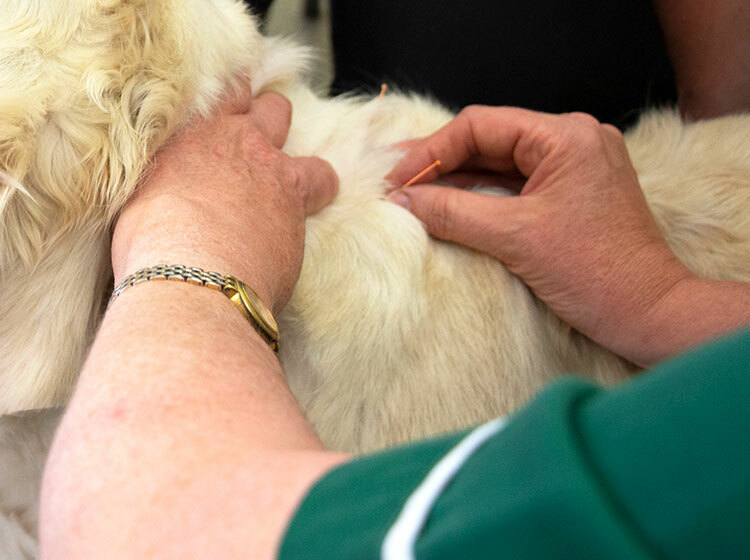 We appreciate that it is a worrying time when your pet is ill and away from you, so we will keep you fully informed of their progress whilst they are with us and ensure they are thoroughly monitored and cared for. Staff dedicated to the provision of out of hours care. Staff available for urgent and emergency cases, whatever the time. 24 hour monitoring of those inpatients requiring it. Allows pain relief and medication to be given out of hours. Dogs are walked in the garden late in the evening. Prior to surgery or anaesthesia our patients are given premedication drugs to reduce anxiety; to reduce the amount of anaesthetic required; to provide pain relief and to aid a more pleasant recovery from the anaesthetic. The patients are personally monitored by trained nurses throughout the anaesthetic and during recovery. Ancillary monitoring is also used. It is important to keep the animals warm during anaesthetics, especially with smaller pets. 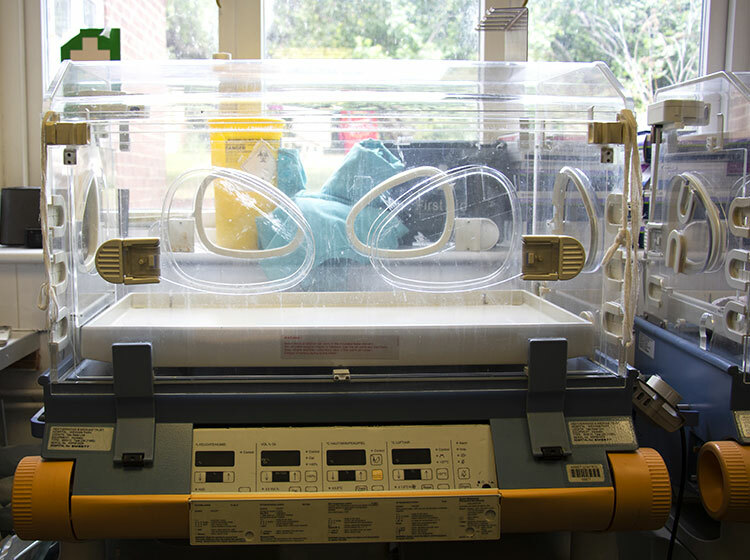 We use special hot air mattresses during the operation and smaller pets are placed in incubators to support a rapid recovery. The practice has its own laboratory so that 24 hours a day we can monitor in patients and investigate emergencies. We also use this for Pre-Anaesthetic Blood Testing. Inpatients are looked after in comfortable, spacious, air conditioned kennels. Dogs and cats are kept in separate wards. They are supervised and attended to, throughout the day and veterinary surgeons perform clinical assessments of these pets each morning and late afternoon as a minimum. 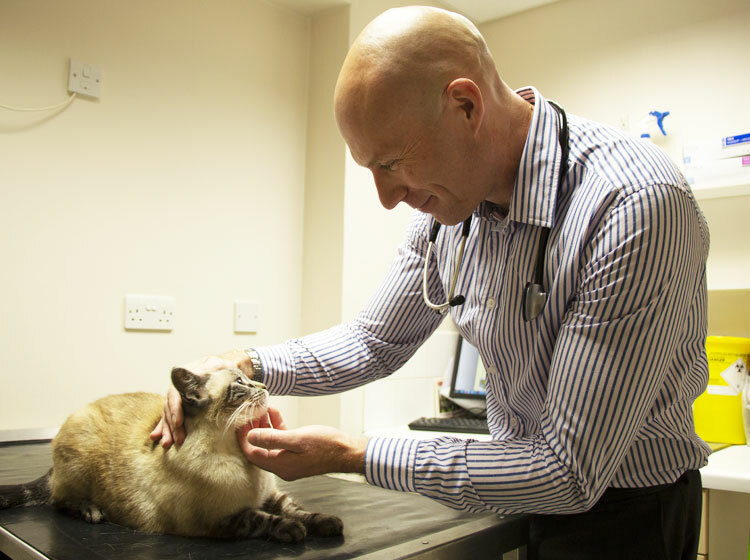 We provide high quality diagnostic equipment to aid accurate assessment of your pet's illness. This includes digital x-rays for the best pictures, ultrasound, endoscope and ECG. In order to provide a highly sterile environment and to minimise the amount of antibiotics used, we provide two sterile operating theatres which are dedicated to surgical work. This and a strict policy regarding surgical sterility ensure the highest standards of surgical care. At the hub of the operating area a preparation room is used for animal examinations, treatments and less sterile procedures. This allows the theatres reserved for sterile work only.